According to the World Health Organization (WHO) the deaths of 3 million babies and women are preventable. WHO also estimates that 80% of all newborn deaths result from preventable and treatable conditions. A team of students at Yale has addressed this problem by creating an affordable device for the developing world. Their system, a humidified high flow nasal cannula created in the CEID, is meant to help premature and neonatal babies breath, getting them past the first 28 days of life, when many of these infant deaths occur. The team, PremieBreathe, aims to create an alternative to the devices running upwards of $5000 that can be found in hospitals across the US. 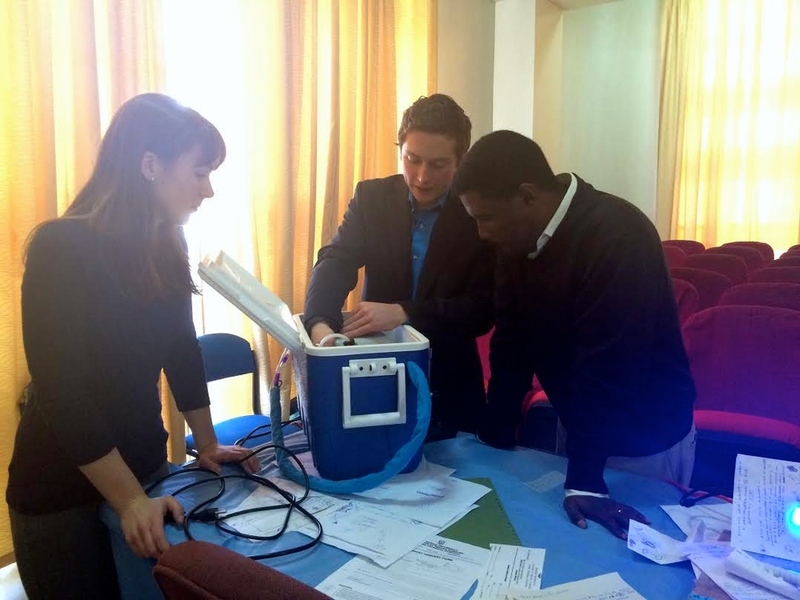 Team members Katy Chan (’15) and Jordan Sabin (’16), biomedical and mechanical engineering majors respectively, spent six days of their winter breaks visiting hospitals in Ethiopia, getting feedback on their device and seeing first hand the challenges their engineering would have to overcome. 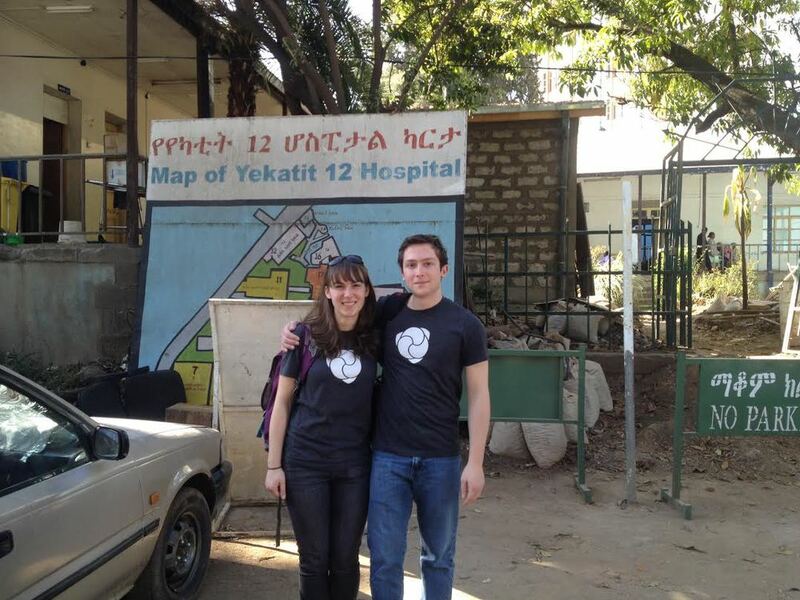 The team visited a hospital from each of the three levels of the Ethiopian health tier system: a health center, a general hospital, and a specialized hospital. The team also visited Yekatit 12 Hospital, home to one of three neonatologists in the country. Chan noted that it was valuable to see design considerations they would not have fully understood in the US, such as the hospitals’ oxygen supplies and how they could be incorporated into PremieBreathe’s system. The team also discovered that the Ethiopian government had made a big push to ensure that its hospitals had generators, removing many concerns about power outages. Charles Stone (’14) began work on this low cost system for his senior project last spring. When the project received funding from Yale’s Global Health Leadership Institute Chan and Sabin joined the team. The group spent the summer working on the project as a CEID Summer Fellowship. By the end of the fellowship, the team had created a proof of concept prototype, but wanted to take the project further. After a term of work, PremieBreathe has created an effective system for just $450, less than a tenth of the price of existing devices.